Pack 567 is going to view the Solar Eclipse at Big Finn Hill park by the playground on Monday, August 21st from 10 to 11am! The eclipse should happen sometime around 10:30 to 10:40am. We will meet to talk about what’s happening during the eclipse, and how to protect our vision. Of course, we can’t look directly at the sun, so you should eclipse viewing glasses. You can also make eclipse viewing boxes out of a old shoebox. 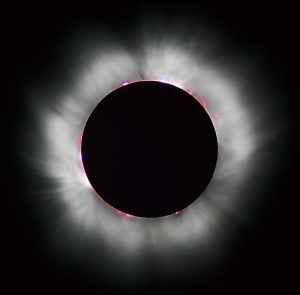 You can find more information on the eclipse, vision safety, making viewing boxes, etc at the Scouting website here: http://www.scouting.org/eclipse2017.aspx. We will also have several viewing options setup. Of course, there will be a cool patch that goes along with this event too! What to Bring: Safety viewing glasses or a homemade viewing box, a picnic blanket or camp chair, sunscreen and hat, water and snacks.